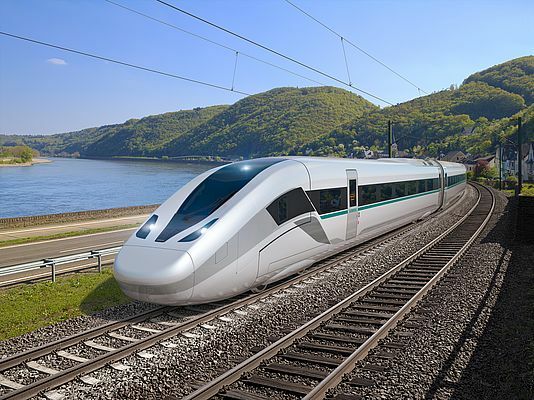 Better overall aerodynamic performance has enabled Siemens to reduce energy use by 10 percent on its high-speed train. “Our involvement helped reduce weight and energy consumption through compact, lightweight design and robust products designed for harsh environments that also lower maintenance costs,” said Brendel. “The TE system allowed Siemens designers to move the high voltage system below the roofline, creating a much-improved aerodynamic profile for the train.” The new TE Next Generation Roofline System also contributes to an improved passenger experience by significantly reducing noise during operation.